Chief executives of major banks have been lobbying the Federal Reserve to change supervisory letter SR 14-2. 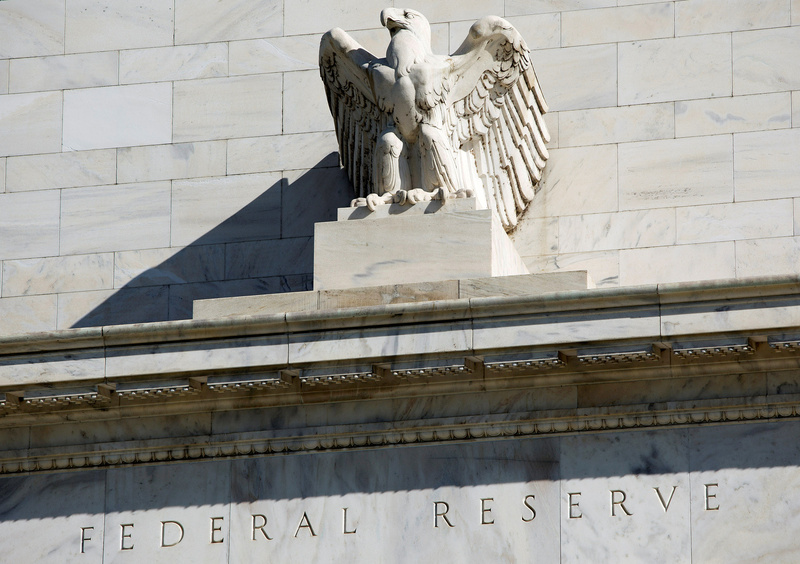 It was issued in 2014 and was intended to improve transparency in how the Fed handles banking applications for expansionary activities, including mergers, acquisitions, asset purchases, investments, new activities and new branches. Executives argue that SR 14-2 is one of the biggest obstacles to growth and say some cases have existed for years without any resolution. Other cases cover small amounts of less than $200, people familiar with the matter told Breakingviews. About 10 percent of applications were withdrawn from 2009 to 2012, largely due to regulatory concerns, according to a Fed report. The number of withdrawn requests fell to 6 percent in 2016, but the overall number of applications has decreased by 21 percent over the last five years.